Let's clear something up: Weight training is not the same as body building. 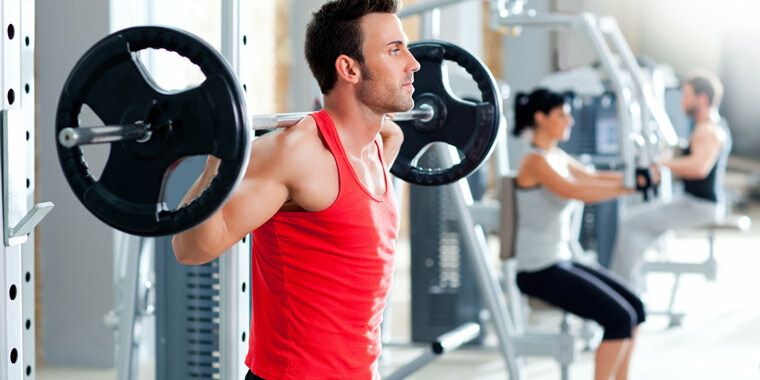 Weight training is about improving muscle strength and muscle tone. For men, who have naturally higher levels of testosterone, it usually does mean an increase in muscle size, called hypertrophy. On the other hand, women tend to increase the tone without significantly increasing the muscle size. Typically, muscle conditioning uses dumbbells and barbells. Stronger muscles can improve your posture and help keep your body in balance.Stronger muscles can prevent injuries.Weight training helps to tone, lift, firm, and shape your body.Stronger muscles can help with your everyday activities, such as lugging shopping bags, moving furniture, lifting kids and strollers, and so on.Weight training can help prevent osteoporosis. Weightlifting has been controversial in the fitness industry, in medicine, and in social discourse. New scientific research on the health benefits of weightlifting however, is beginning to debunk the many myths that have undermined the positive aspects of training with weights. The studies focus on the physiology and biomechanics of strength training and bring us more evidence than ever before about what we need to do in order to be in good health and great shape through all stages of life. The evidence also recommends ways to workout with weights to achieve the best results for our own individual bodies.